After a week with no loot last week I am making up for lost time this week with a bumper haul, and there already six items for next week's post! 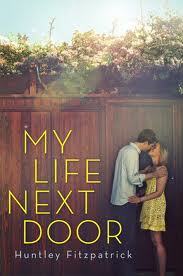 My Life Next Door by Huntley Fitzpatrick - A few weeks ago now I went to a Penguin Teen event where they talked about this book. 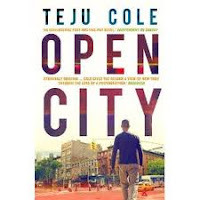 Seeing as it was already in the library catalogue I thought I would request it. 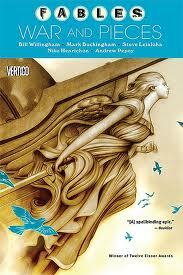 Fables: War and Pieces by Bill Willingham - The next book in the Fables series. 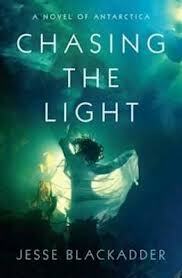 Chasing the Light: A Novel of Antarctica by Jesse Blackadder - I heard Jesse Blackadder read a section from this book at the Morning Read session I went to and decided I wanted to read it straight away! 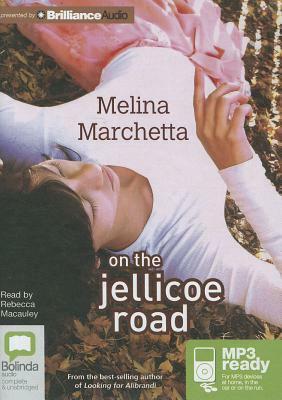 Caught in the Crossfire: an Australian peace-keeper beyond the front line by Matina Jewell - Once a year I get to go to a posh corporate lunch where they usually have a guest speaker. Last week the guest speaker was Matina Jewell, a former peacekeeper whose story was quite amazing. 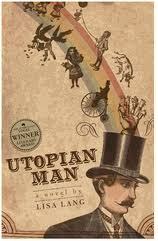 Utopian Man by Lisa Lang - I am participating in a year long course at work. One of the things we have to do is a presentation on a leader of our choice. One of the girls chose to do hers on EW Cole, who is the utopian man of the title of this book. 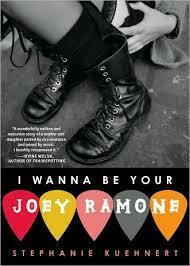 I Wanna Be Your Joey Ramone by Stephanie Kuehnert - This author was recommended during a #spbkchat conversation a few weeks ago. My Life Next Door was wonderful. Enjoy! 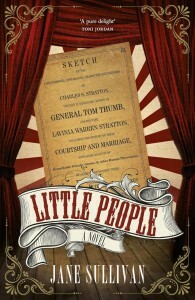 I have high hopes for that book Linda!